Our Early Bird Member Rate is Back! 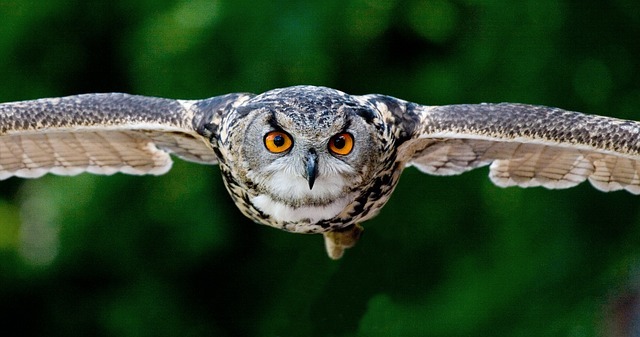 Swoop into and Early Bird Membership for 2019-20 and save $10! Get $10 off your membership for the upcoming program year by signing up before this one comes to a close! From April 1-Sept. 1 Individual Memberships for only $60 assure your support and lower-rate admission for monthly programs spanning our program year. Your commitment means you support the group that makes communicators better at what they do and more knowledgeable about their craft and what’s going on around it. 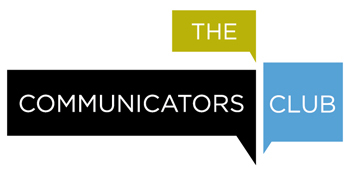 In The Communicators Club, we are professionals connected with myriad specialties online, in print, the electronic media and across platforms. Be part of an active group of professionals who are passionate about what they do. Learn from trends and tips from expert speakers to help you achieve the highest professional standards through our monthly programs, discounted for members. Network with other professionals to form lucrative and rewarding business relationships and collaborations. Get exclusive notices about jobs, freelance projects and professional opportunities. Support the next generation of communications and advertising professionals through our annual scholarship program. Once a completed application and membership dues are received, you will be able to be listed in our online member directory; your entry can include your contact information, areas of expertise, profile, and social media links. Pay securely online with a credit card—A PayPal account is not required.